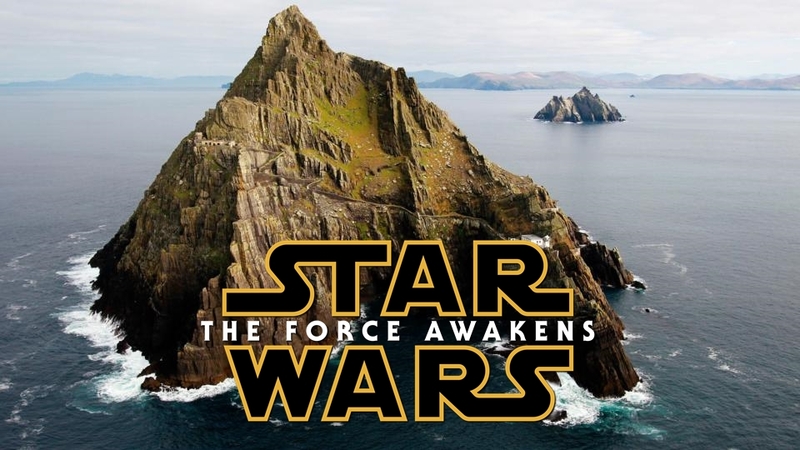 Unlike any movie in the original trilogy, there are birds in Star Wars: The Force Awakens. Birds with feathers! I've seen the movie twice in theaters already and kept a special eye (and ear) out for avian aliens. Audubon let me write up my findings, and now I'm a certified Field Guide publisher. Enjoy! I just got back from my honeymoon on Hawaii (the Big Island and Kauai). It was fantastic. Here are photos of as many birds as I could get, starting with exotics and introduced birds, then seabirds and shorebirds, then some of the islands beautiful endemics. Then, what the hell, some photos of other creatures. Enjoy. A Northern Cardinal! This one at Kilauea NWR. Looked large-billed to me. 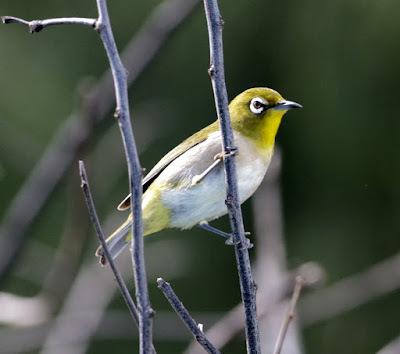 Japanese White-eye. These little guys were absolutely everywhere, from high-elevation forests to seaside bushes. I got fairly used to recognizing their wren-ish chatterings, but they seemed to have a variety of vocalizations. 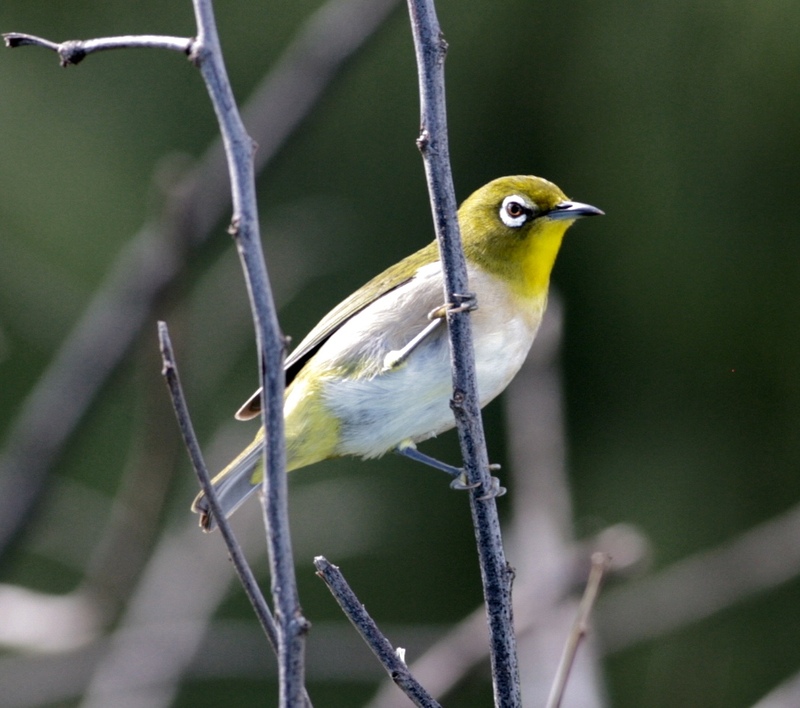 Pretty birds, but frustrating when looking for endemics at high elevations because these birds are the same greenish color as many of the honeycreepers. 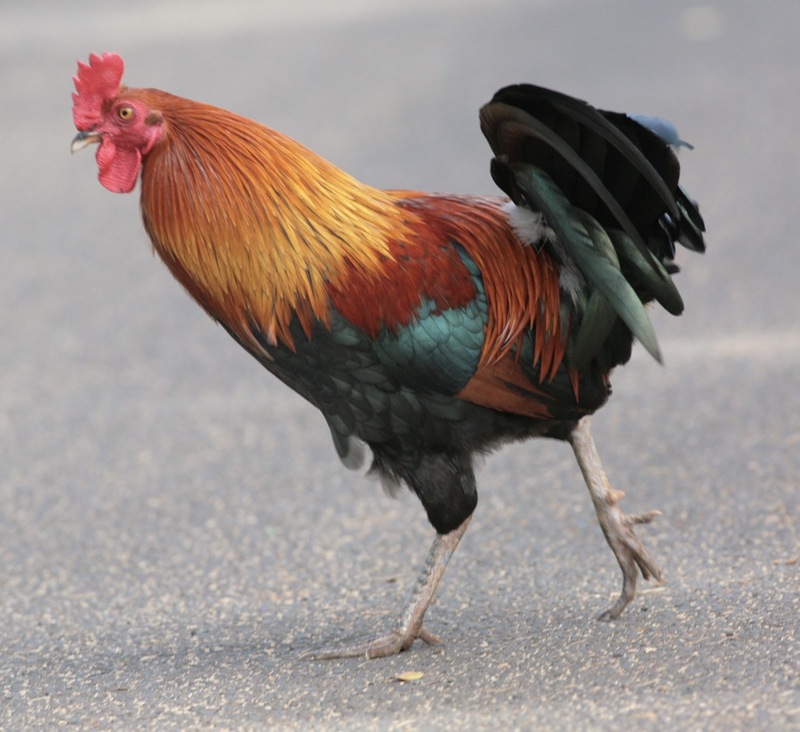 Red Junglefowl. 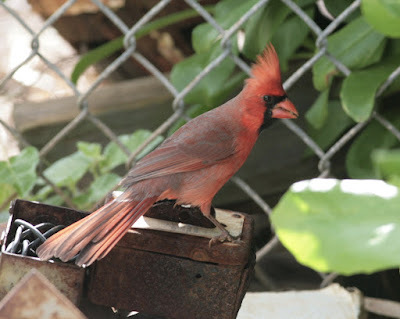 We saw a few on the Big Island but these guys were EVERYWHERE on Kauai. Literally the most common bird. Friendly enough, but woke us the hell up every morning.